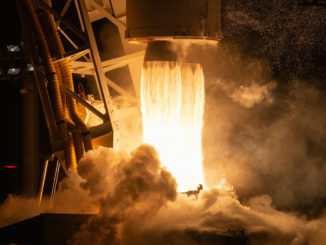 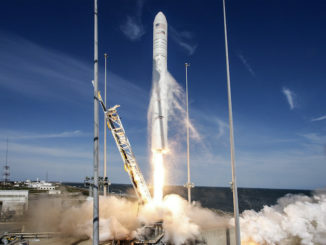 Look back on the launch Saturday of a Northrop Grumman Antares rocket from Wallops Island, Virginia, powered by a pair of kerosene-fueled RD-181 engines producing 864,000 pounds of thrust. 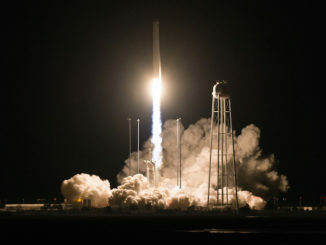 A Northrop Grumman Antares rocket and Cygnus cargo carrier climbed into orbit Saturday from Wallops Island, Virginia, in pursuit of the International Space Station with more than 7,200 pounds of research hardware and provisions, the second supply ship launch to the space station in less than 24 hours. 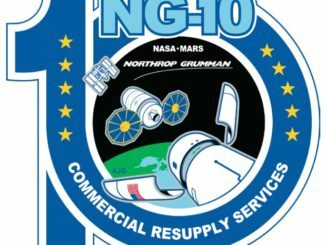 Northrop Grumman’s Antares rocket will deliver a Cygnus supply ship into orbit Saturday to begin a two-day pursuit of the International Space Station. 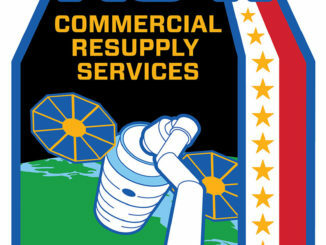 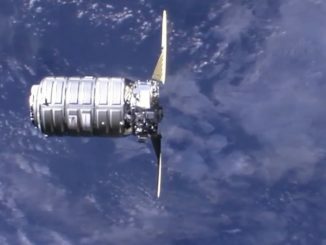 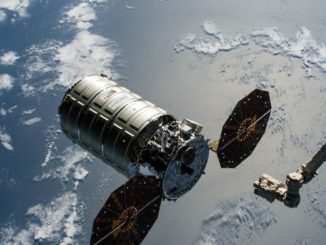 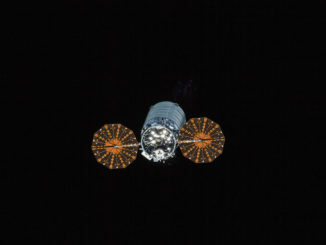 A Northrop Grumman Cygnus supply ship carrying more than 7,200 pounds of provisions and experiments approached the International Space Station two days after its launch from Virginia, moving close enough for capture by the station’s robotic arm at 5:28 a.m. EST (1028 GMT) Monday.